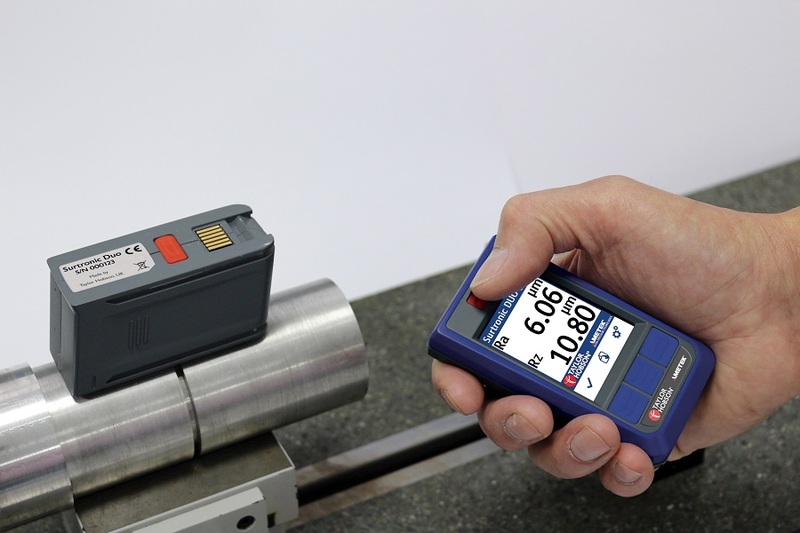 We have some of the best metrology and testing products available from anywhere in the world. Find our more. 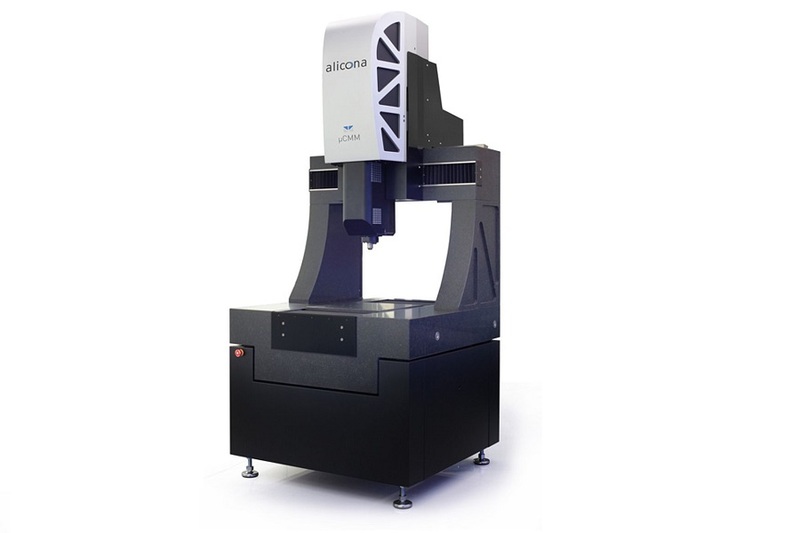 Full range of Alicona focus variation technology products for non-contact measurement of surface finish and form in the one instrument. Taylor Hobson’s famous Surtronic range of portable surface finish testing equipment including DUO, S100 and INTRA systems. 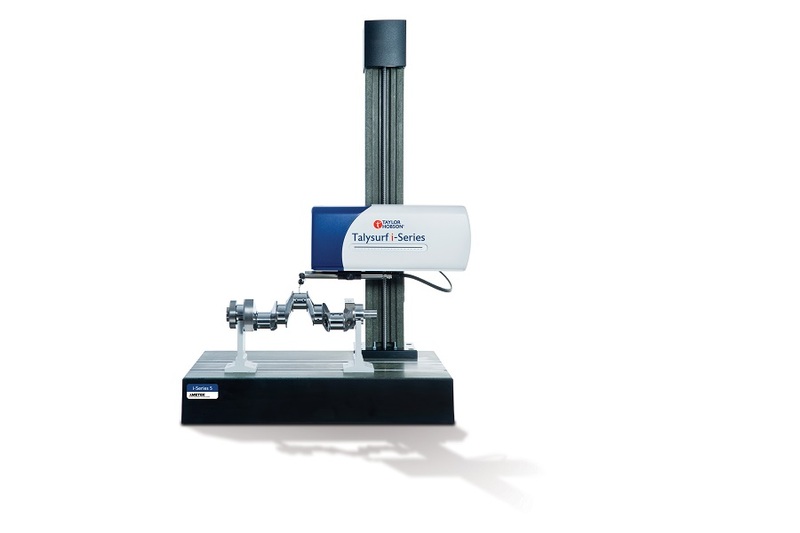 The Taylor Hobson range of large surface profilers include Form Talysurf (FTS) i-Series, Talysurf i-Series, and Form Talysurf CNC series systems.